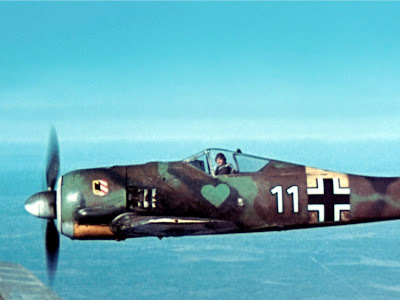 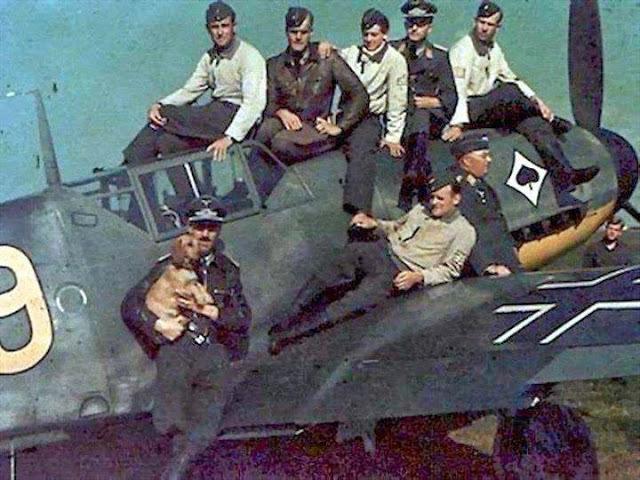 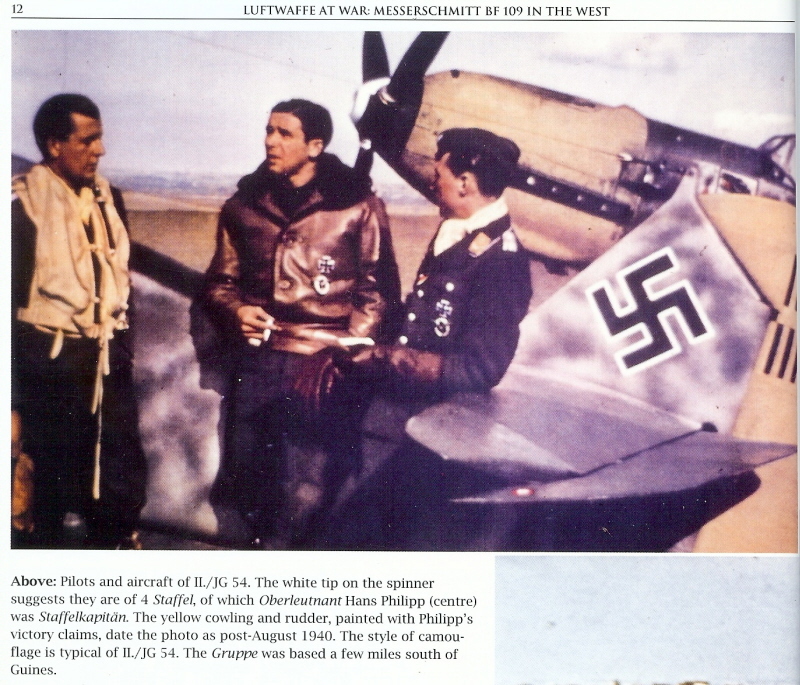 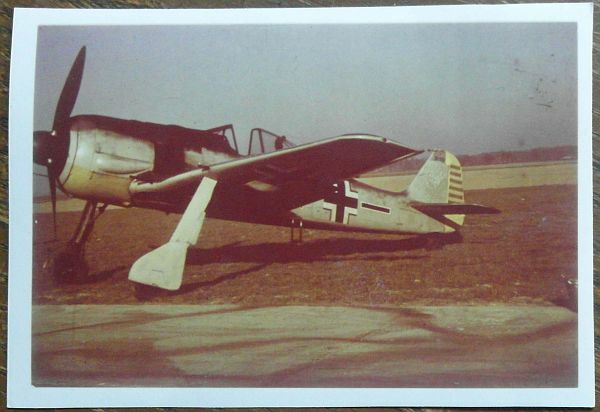 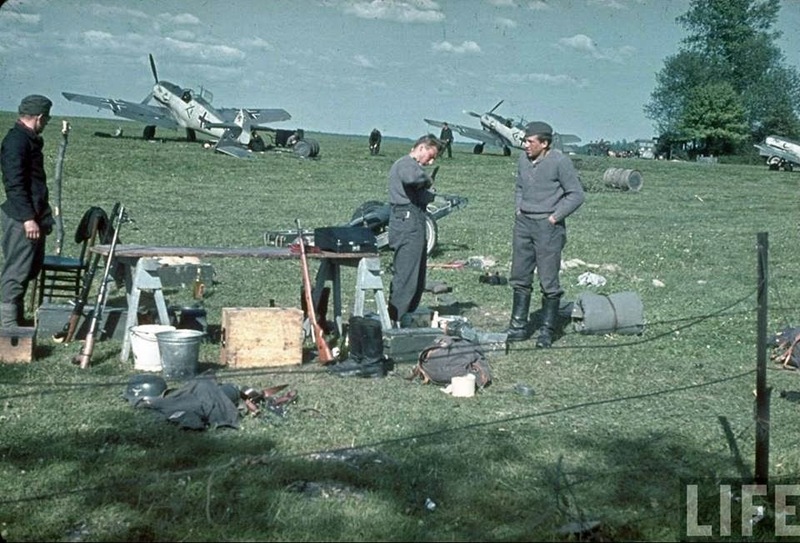 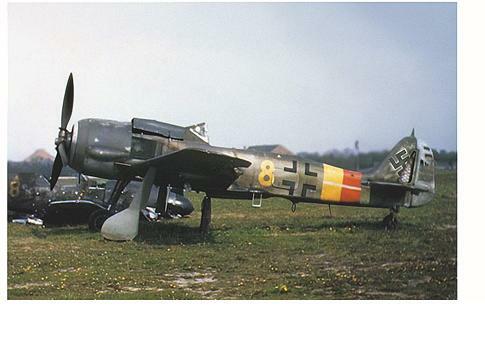 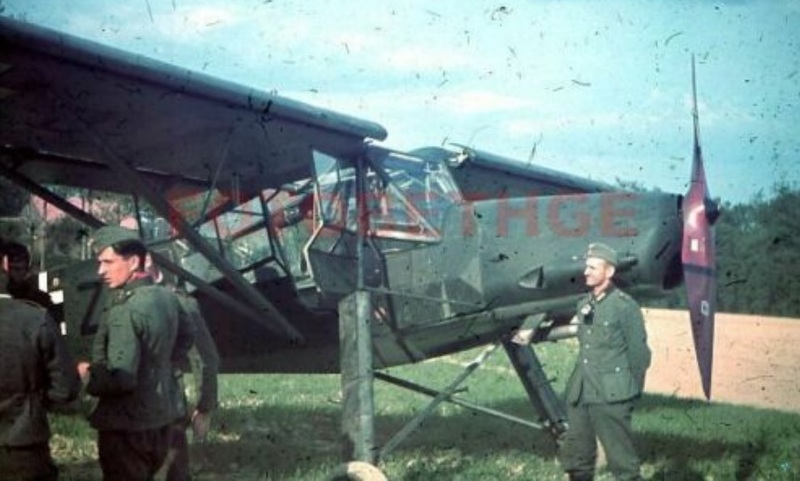 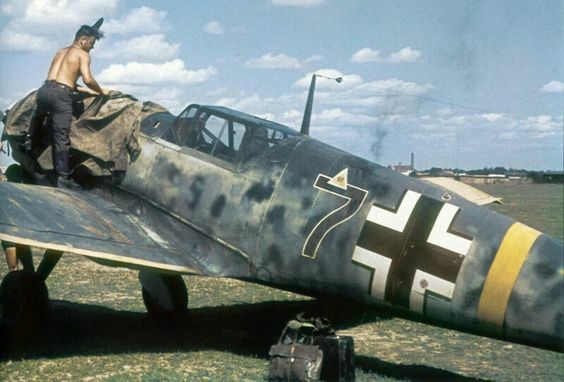 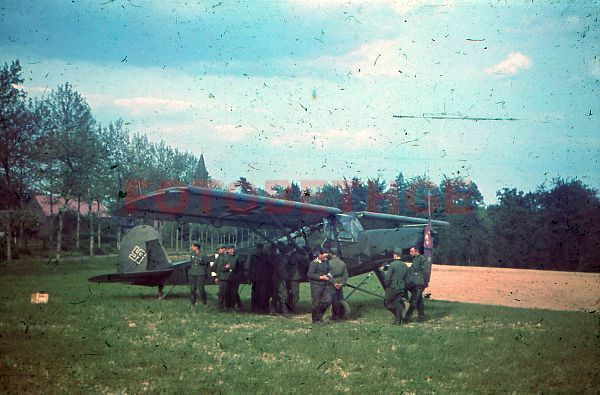 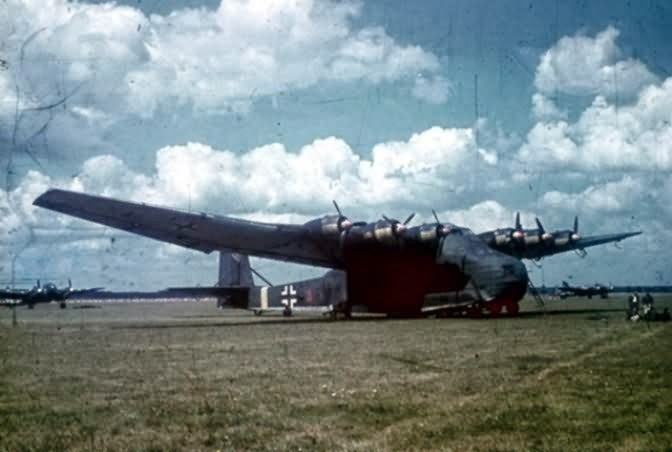 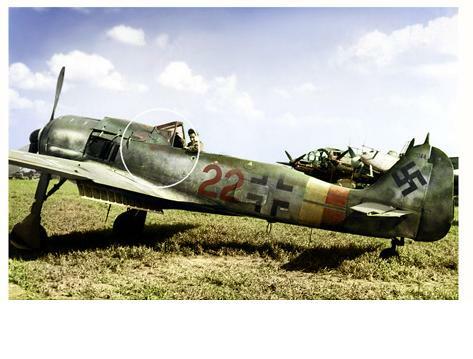 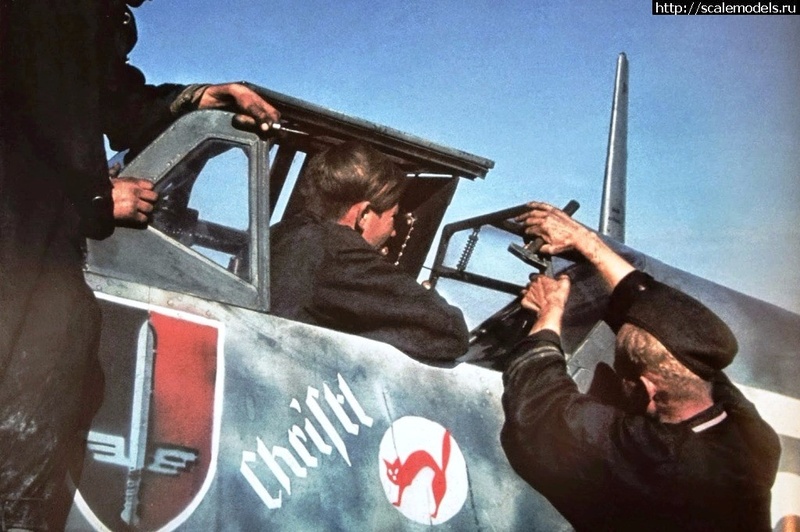 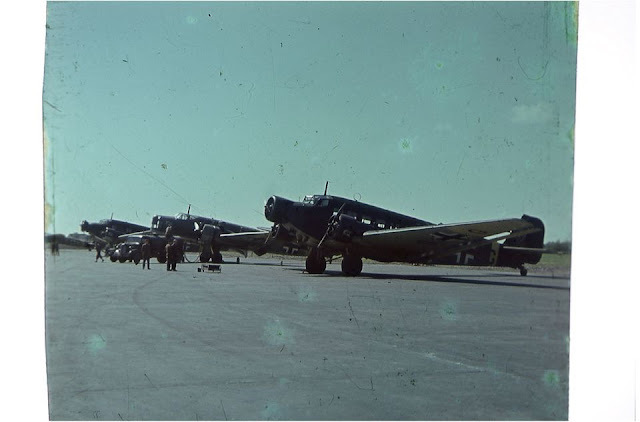 A selection of the best colour shots of the Luftwaffe, featuring all genuine dias - no fake colorised images. 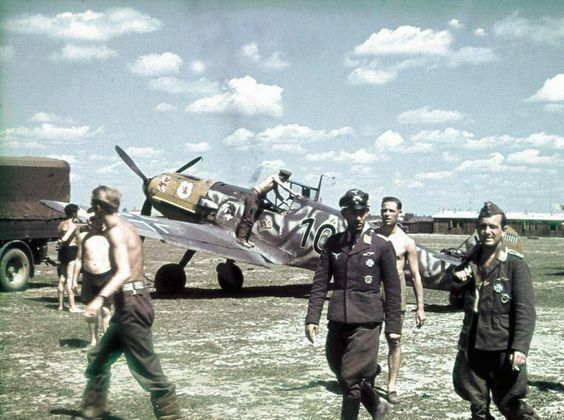 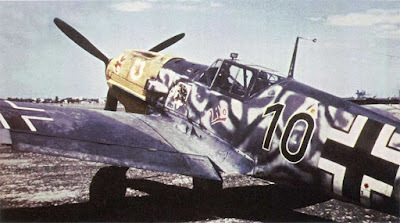 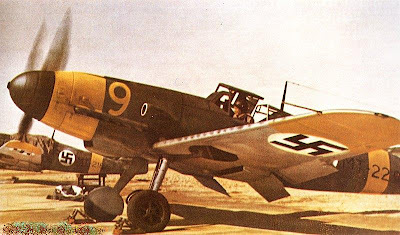 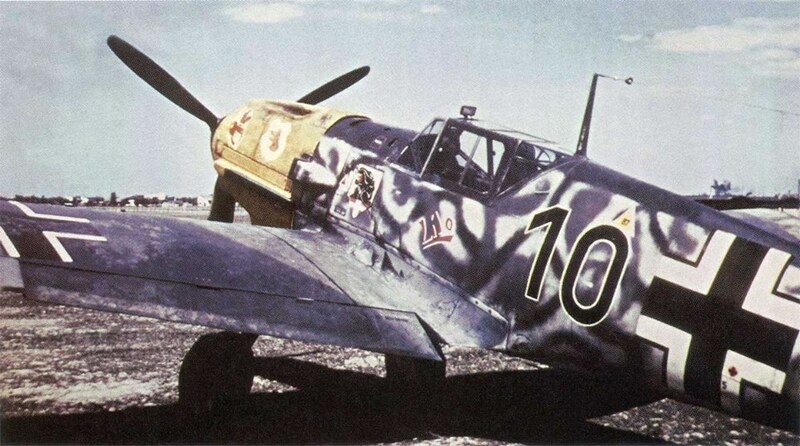 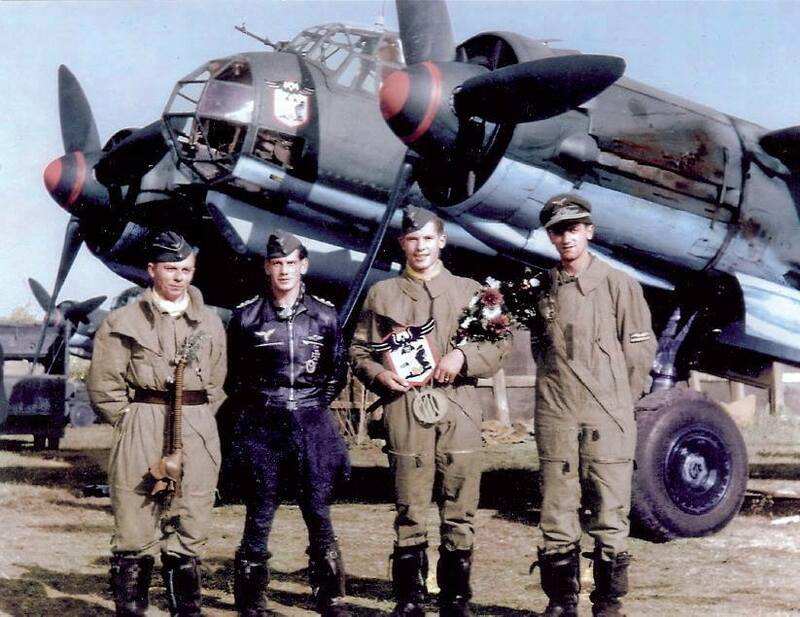 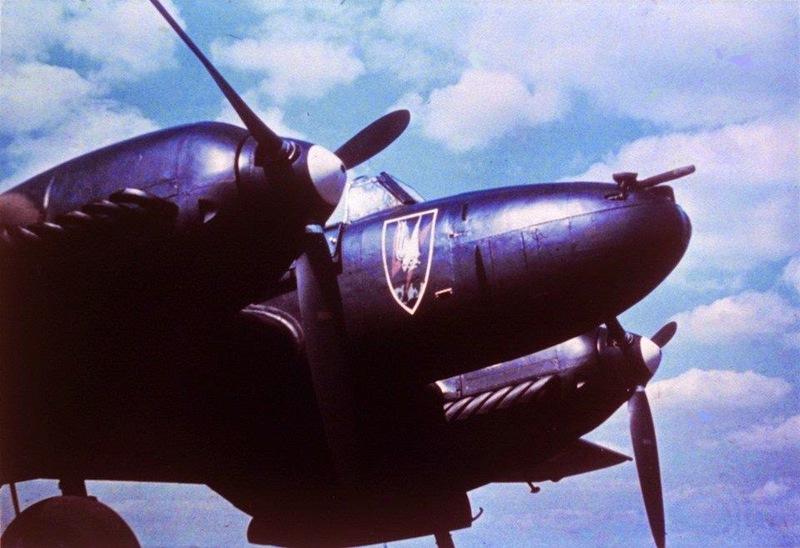 Staka Oblt Böhner, 6./JG 53 on "Yellow 9" at Westerland AF at Sylt in July 1941. 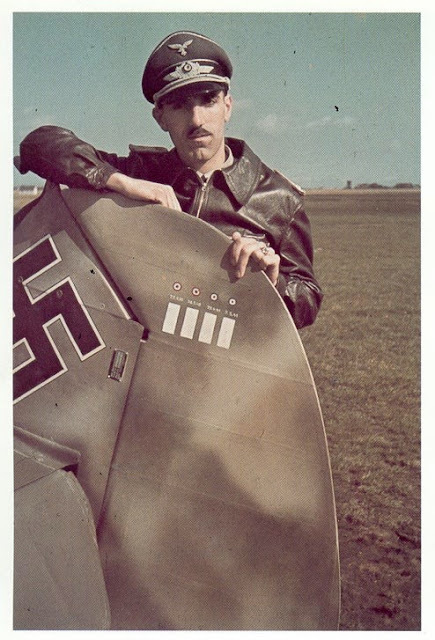 Here is Böhner again. 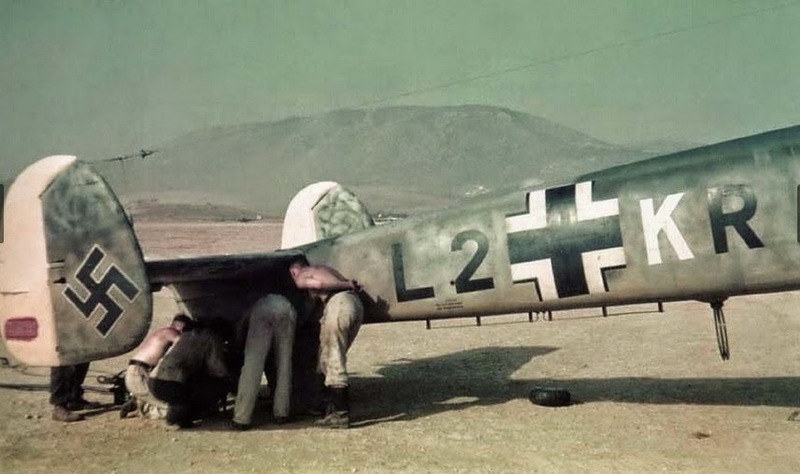 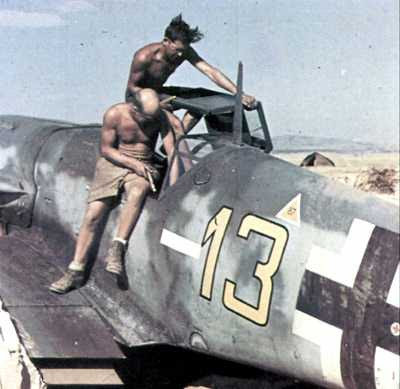 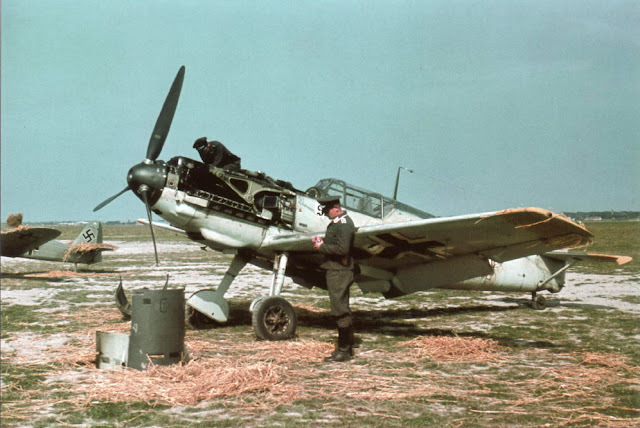 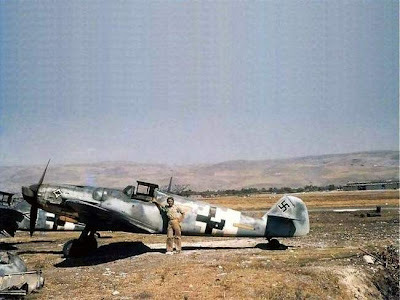 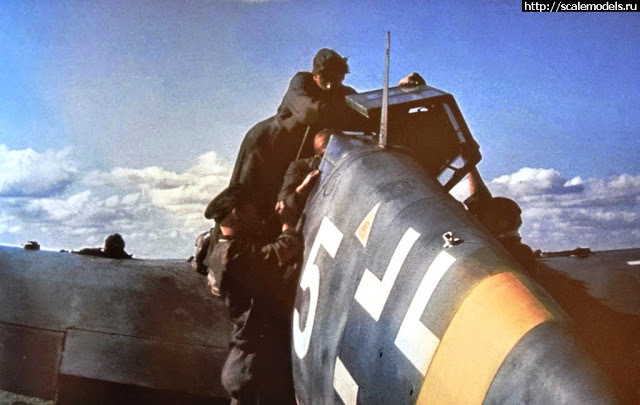 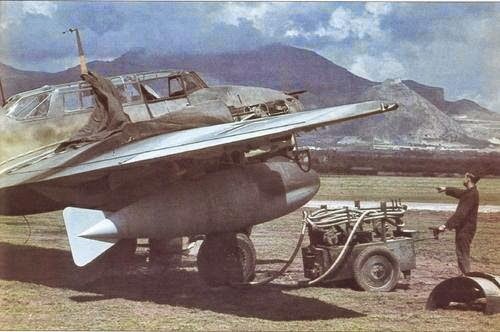 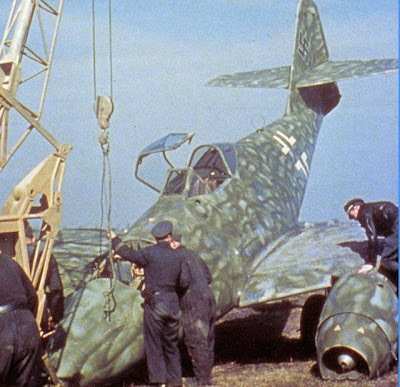 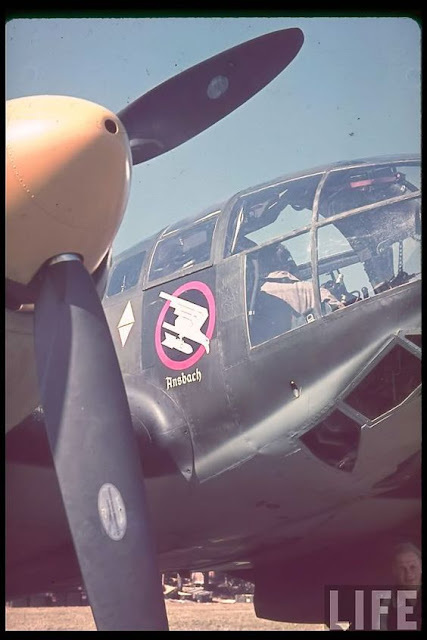 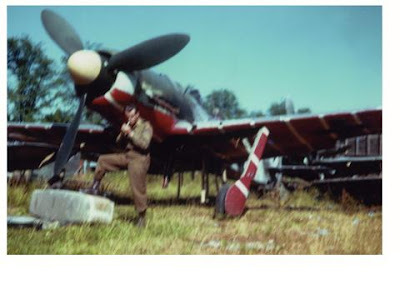 Servicing a ZG 26 Messerschmitt Bf 110D-3 fitted with the wing-mounted drop tanks on a Sicilian airfield, likely Palermo.